MaxiMinds is a private Clinical Psychology practice, based in Leicester. We offer a range of clinical psychology services to individuals, families, and corporate organisations in both the private and public sectors. 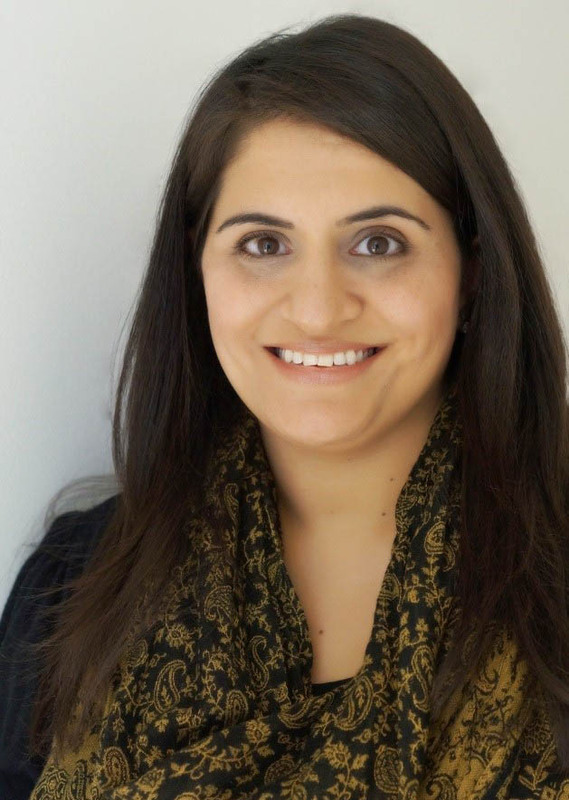 MaxiMinds is run by Dr. Nisha Karia, who is a qualified, chartered (BPS) and regulated Clinical Psychologist (HCPC) with over 15 years experience of clinical practice. Consultations are offered to our clients at our centrally-based consulting rooms in Leicester or in alternative venues as the need requires. At MaxiMinds, we provide clinical psychological assessment and intervention/therapy, and medico-legal assessments for clients across the lifespan and with varying presenting problems, such as: Anxiety, Depression, Trauma and PTSD, Relationship difficulties, Work-related Stress,Self-esteem issues, Phobias, Behavioural difficulties in children, OCD, Stress Management, assessment of learning difficulties, Counselling, life-coaching, Autism and ADHD assessment.